Behind The Scenes: My Rode Reel Short Film Competition. So we decided to take a weekend and film a short for the My Rode Reel Short Film Competition. With the help of some friends (Jesse Griffin and Ted Skolits) and my amazing wife Casey we were able to film everything in a day. There were a lot of takes, laughing and creative ideas flowing! 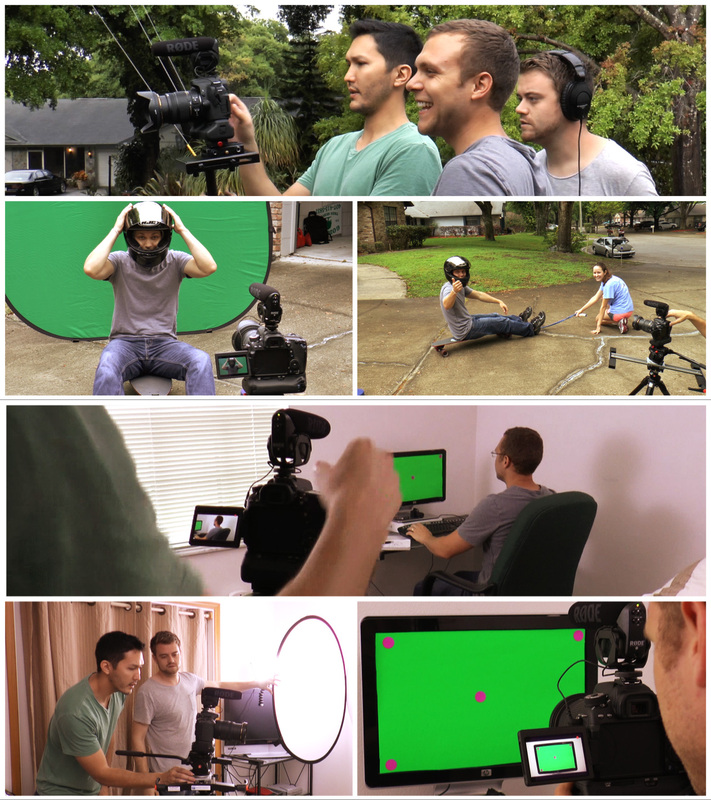 BTS of My Rode Reel Short Film Competition from Dustin Seltzer(Seltzer Films) on Vimeo.